Le Catering features the best Inland Northwest producers and products cooked by award winning chefs. We strive to create a great experience for our guests and to serve them beyond their expectations. 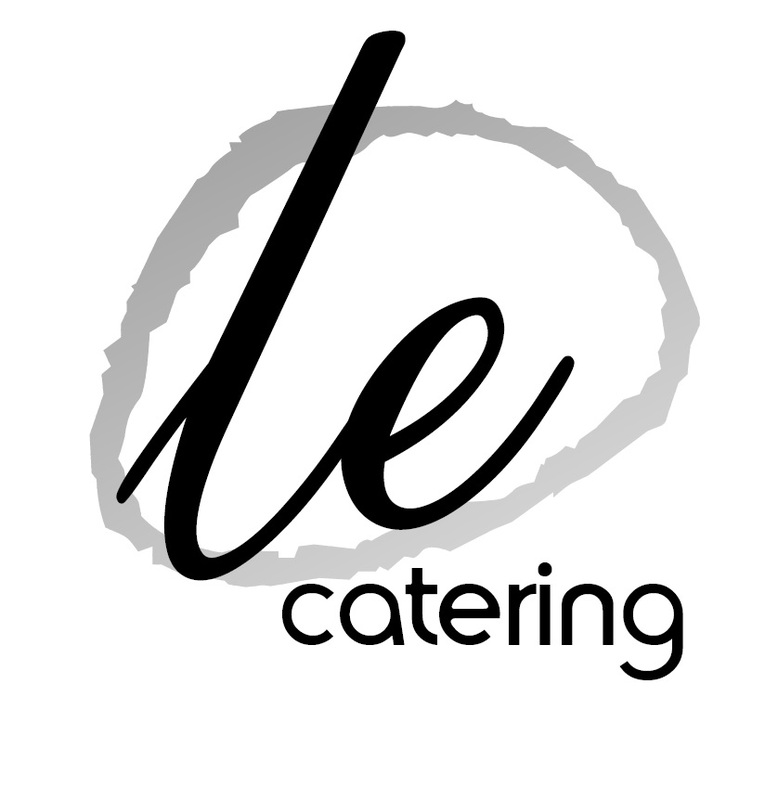 Le Catering Co. is a locally owned and operated by Chef Adam Hegsted as part of the Eat Good Group. Our restaurants include Wandering Table, Yards Bruncheon and Eat Good Café. We have a combination of the best chefs and managers from across the Northwest and beyond to create a unique experience and build memories for a lifetime. We specialize in using local, seasonal ingredients and highlighting them by cooking them simply and honestly. Our team is ready to build any type of event from small dinner parties to large corporate events. Choose the format of your event. Will it be a cocktail party, plated dinner, buffet style service, boxed lunch or any of the other options available. This will help guide us to find a price to fit your budget. Choose a date with us. Give us a call at (509) 210-0880 or email info@eatgoodgroup.com to make sure we have availability on your set day. We can then talk about your event and plan as little or as much of the details you would like. We have many different vendors we work with and am very happy to work with you on any aspect of your event. Choose a menu. We have sample menus on our website, but can create anything you like. We have over 25 chefs working for our companies, so we will be able to cover just about any style of cuisine or foods that you prefer. After speaking with us, we will design a menu fit to your needs. Choose a venue. 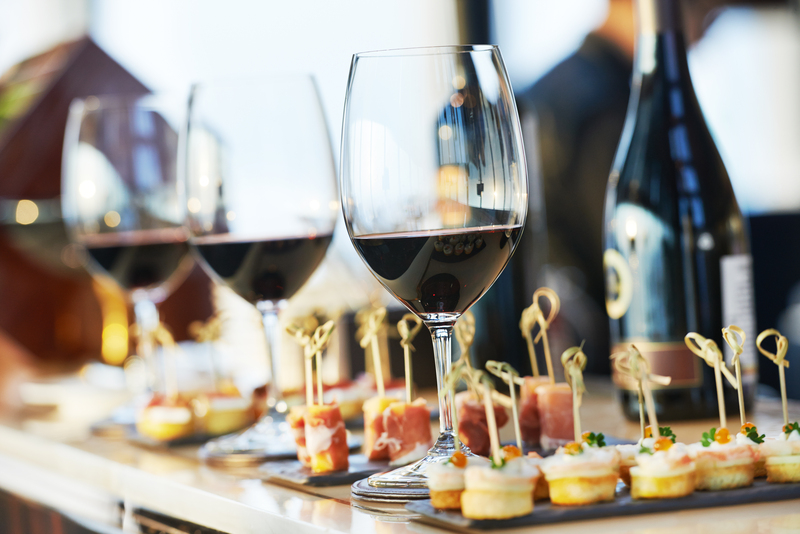 We own four different properties, which can be viewed on our page and that can be used for your event, but are happy to cater wherever that your event will be held. We have good relationships with many venues around town, so we will be able to find a place perfect for your event. Le Catering is here for all of your catering needs from bridal showers to corporate lunches to weddings. 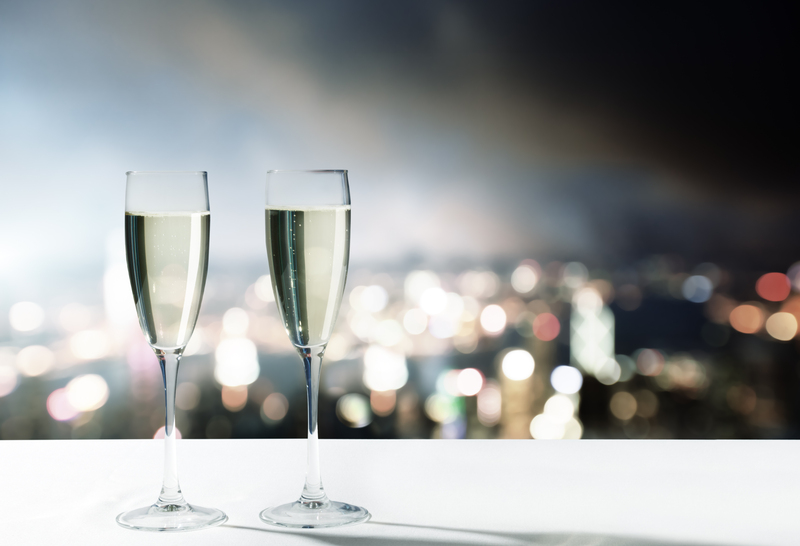 Let us create the perfect event for you so you can enjoy the best the Northwest has to offer!